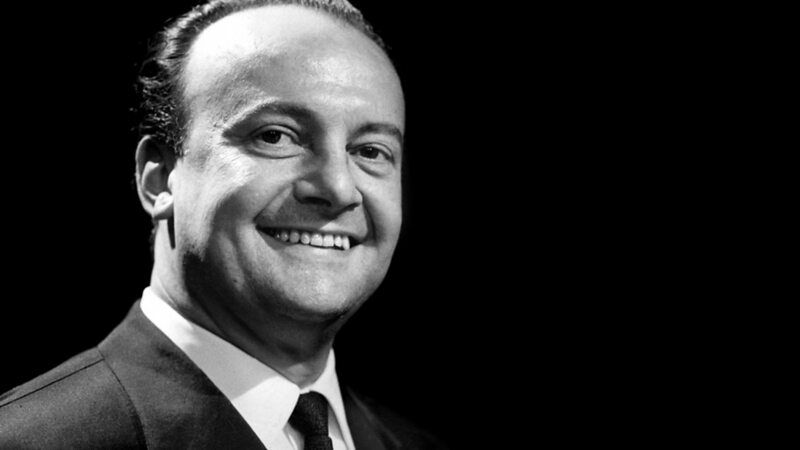 Italian baritone Tito Gobbi was a prolific and versatile performer and stage director from his debut in 1935 to his retirement in 1979. He appeared in over 25 film versions of operas and played Scarpia in Puccini’s Tosca almost 1,000 times. In fact, he played Scarpia opposite Maria Callas‘ Tosca in the famed 1953 de Sabata recording. Gobbi was also a famous interpreter of Verdi characters Iago and Falstaff, as well as Mozart’s Don Giovanni and Count Almaviva (in Le Nozze di Figaro).